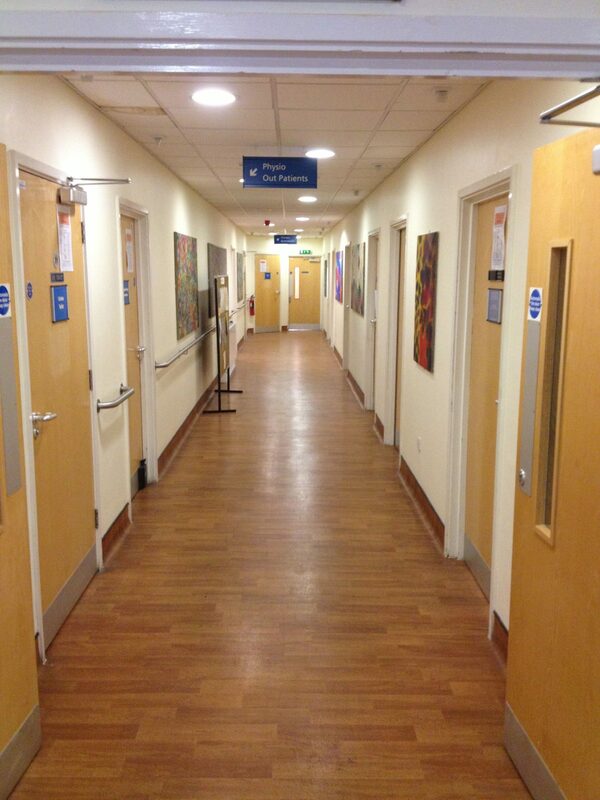 If you are looking to have your care home, hospital, health centre, drop-in centre, hospice, dental surgery or doctors surgery please contact GSD Painting and Decorating now for a chat over your painting and decorating requirements. 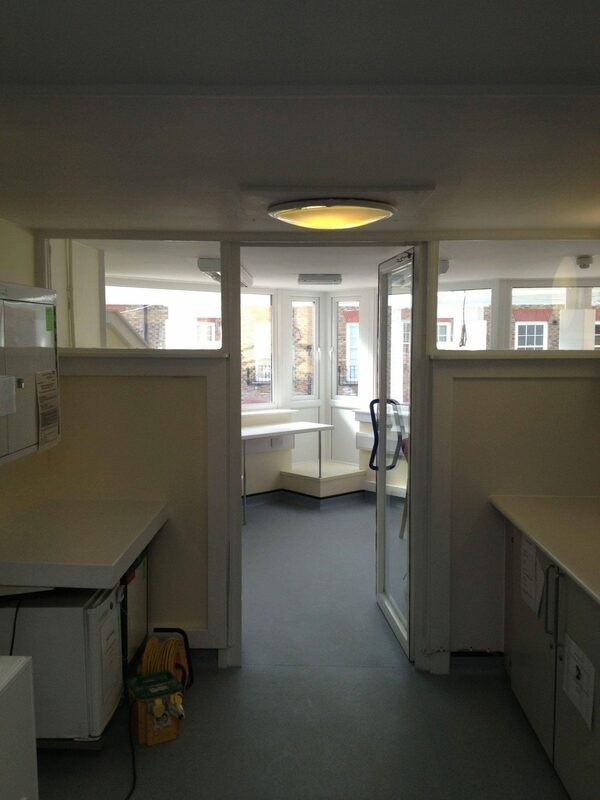 On this page is a case study of a project carried out for a local authority in South London. 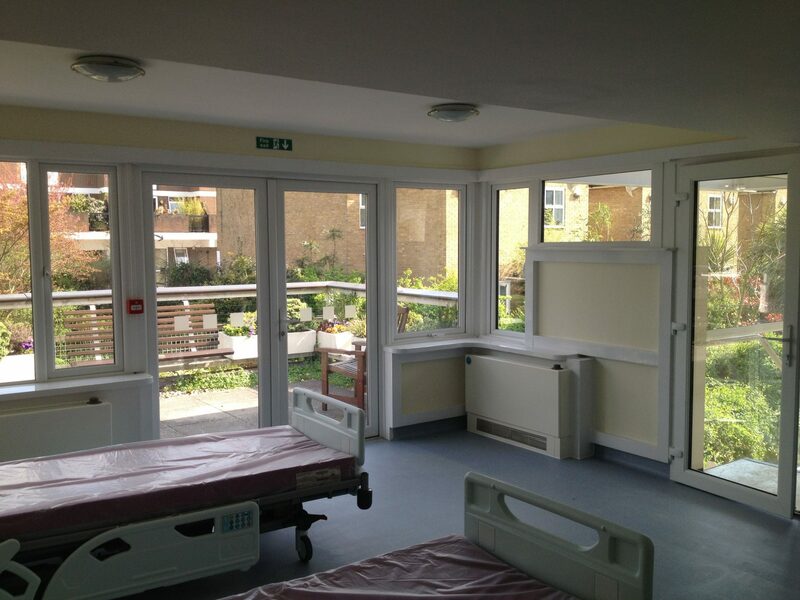 Are you looking for highly trained master care home decorators London SW1 or if in anywhere in the city? Why not give us a call? 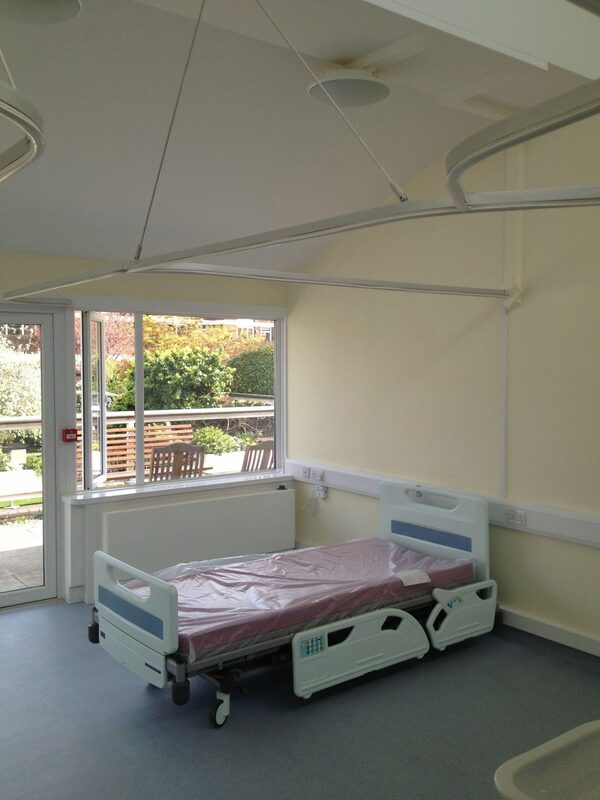 Our services range from high end residential decorating to all forms of commercial projects. We can price your project from drawings, bills of quantities or site visits. 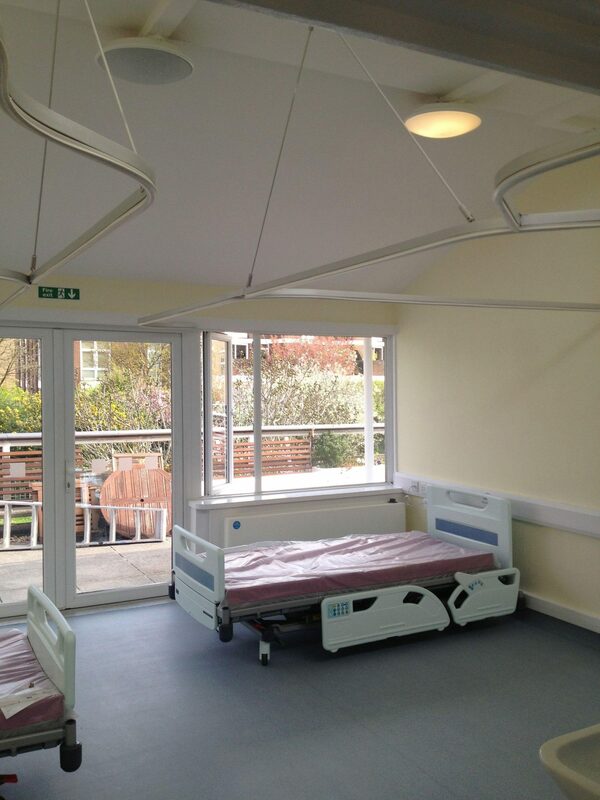 As trusted London painters and decorators, GSD Painting and Decorating were awarded the painting and decorating contract for the internal and external decorating of a care home in Lambeth, that is to be used for the rehabilitation of servicemen and women, injured in the line of duty. 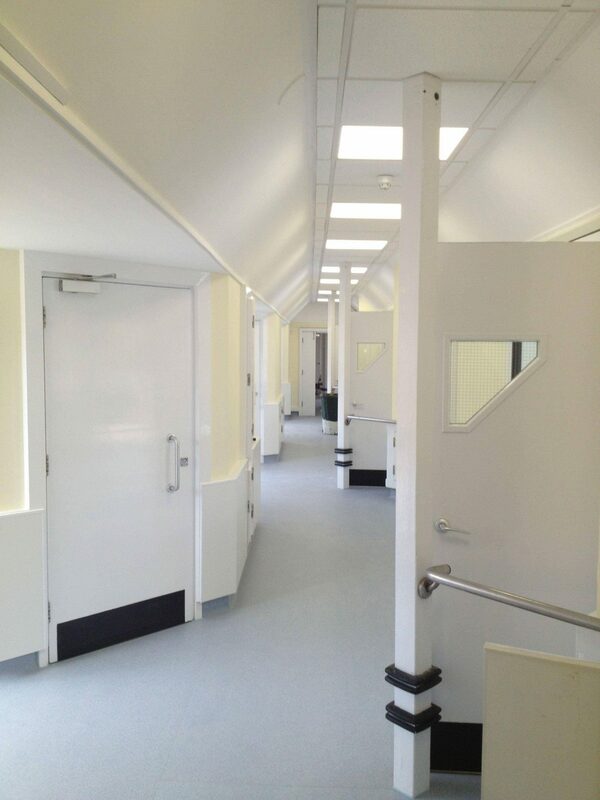 The decorating project was contracted to take place in just under a nine week program, run by the main contractor in charge of the general building works. 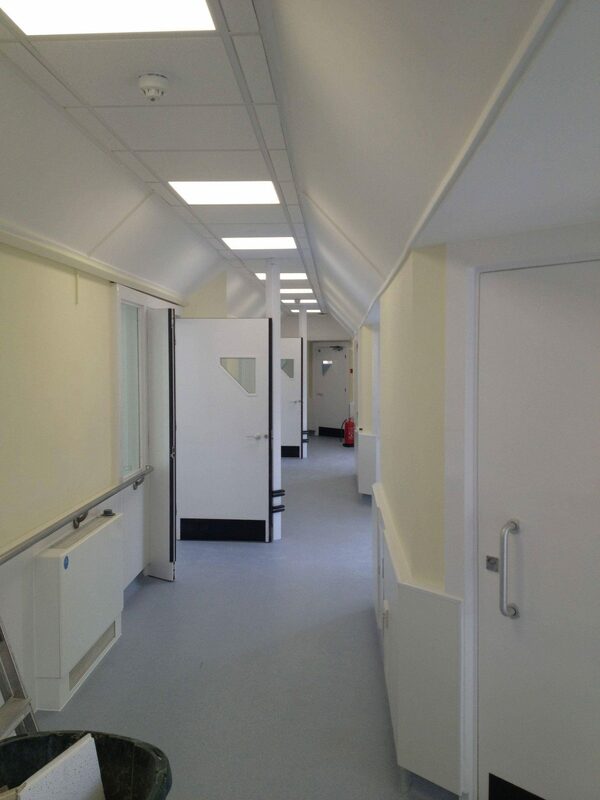 As quality care home decorators in London, GSD Painting and Decorating, were specified to undertake all painting, decorating, making good, tape and jointing throughout the care home. As well as, painting all external metal work using tower scaffolding and a cherry picker. 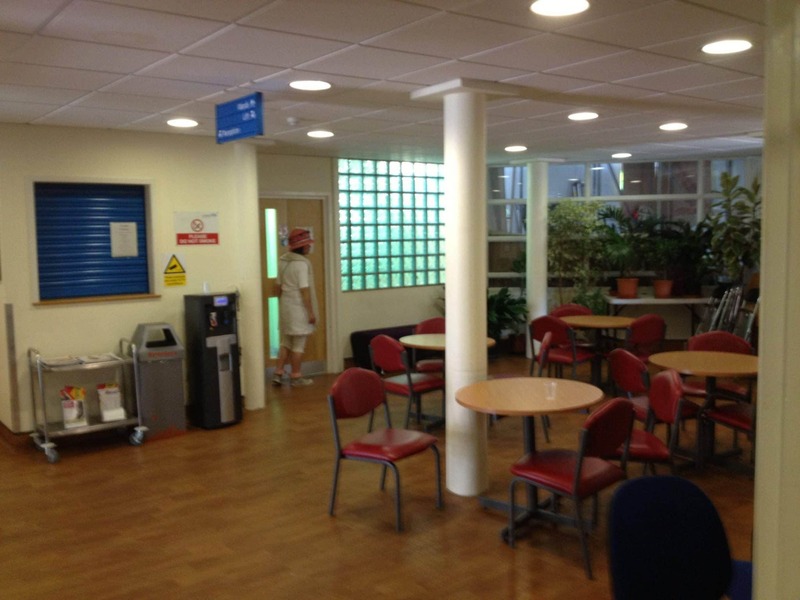 If you are looking four quality professional UK wide, London – north, south, east, west – care home decorators, painters, painters and decorators, painting contractors, decorating contractors . Or you need your restaurants, leisure centres, school, clubs, hotels, bars, hospitals, high-end residential, offices, office fit-outs (all in the London area) painted and decorated than contact GS Decorating on the number below.